By default, the posts you make public on Facebook can be viewed and commented on by anyone, including people who are not your friends. At times, this policy can become a problem as your profile picture and cover photo are always public, so these are good spots for abusive comments. 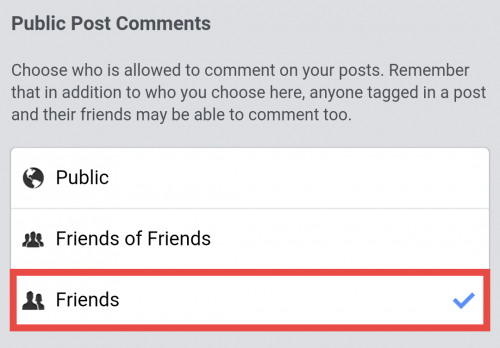 If you are facing such a situation, you can follow the steps in this tutorial to keep people who do not have connections with you from commenting on your posts. This feature is only accessible on the most recent version of Facebook. As of this writing, the most current version of Facebook for Android is 104.0.0.17.71, and the iPhone counterpart is 72.0. You can download the latest Facebook updates using the app store. This guide is universal and works for both Android and iPhone. 1. 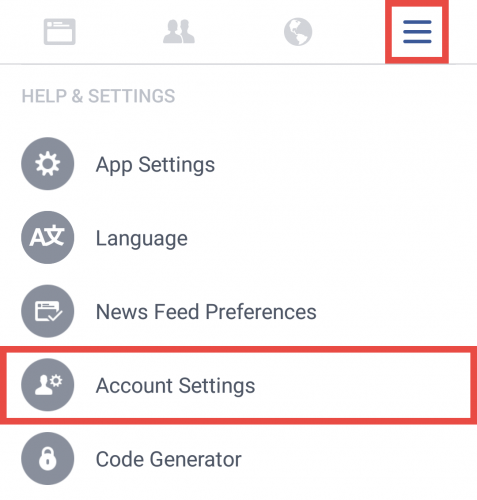 Launch the Facebook app on your phone. 2. Navigate to the right-most tab, scroll down, and select the Account Settings option. 3. 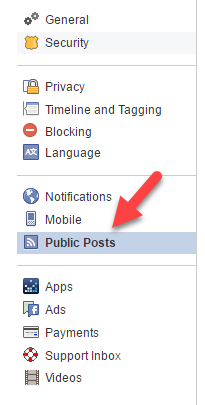 In the Settings screen, select the Public Posts option. 4. In this next screen, you will see three options: Who Can Follow Me, Public Post Comments and Public Profile Info. 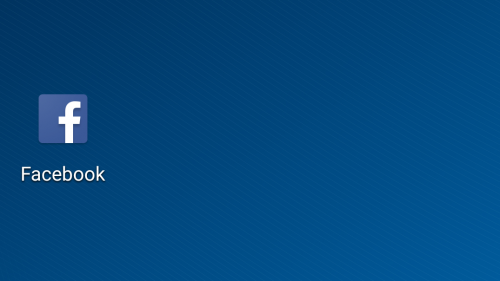 The option that we are interested in is the Public Post Comments one. In order to block public comments, you need to change it from Public to Friends. If you are okay with comments from friends of your friends, set it to the remaining option. 5. 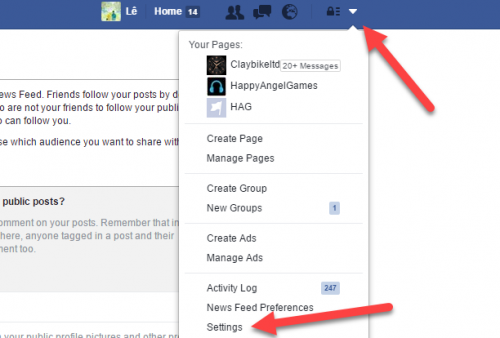 Once everything is set, simply press the Back button to go back to the Facebook timeline. From now on, people who are not your friends will not be able to write comments on your public posts anymore. 1. Log in to your Facebook account, and then go to Settings. 2. Select the Public Posts option on the left-side bar. 3. Set the Public Post Comments option to Friends.